Over the weekend of 23rd and 24th March fifteen volunteers from Invercargill, Dunedin and Queenstown met at Curio Bay for the annual Pahu campout. 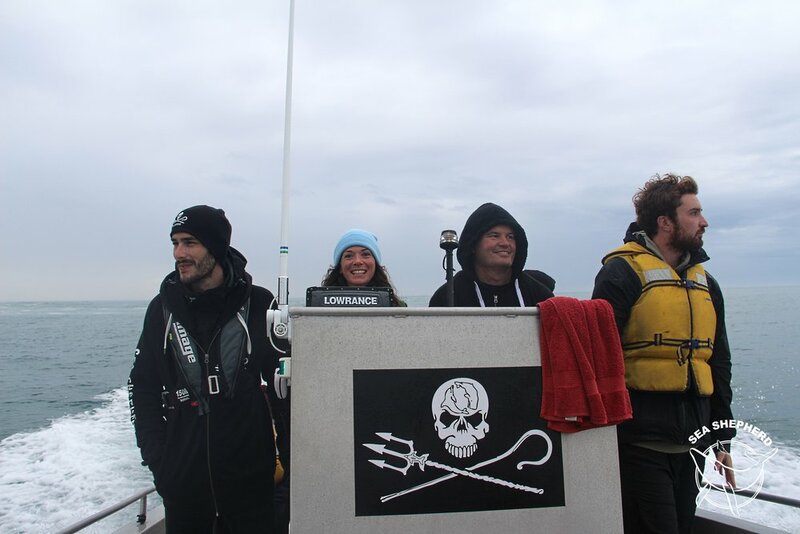 The weekend involved a beach clean, guest speakers and patrols of the Catlins. 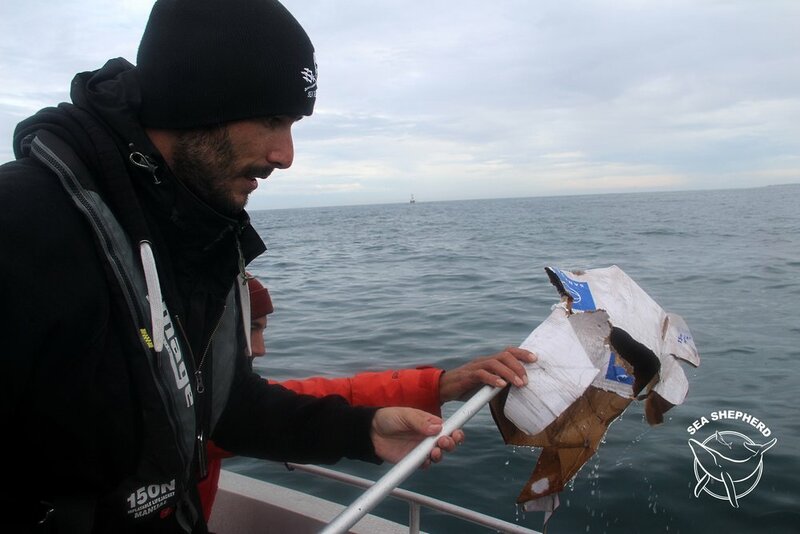 The crew was disappointed to find discarded Sanford bait boxes close to nearby commercial vessels. We individually identified twenty-four Pahu (including 1 calf) in Porpoise Bay, and then travelled south west to Toetoes Bay where no further dolphins were spotted. 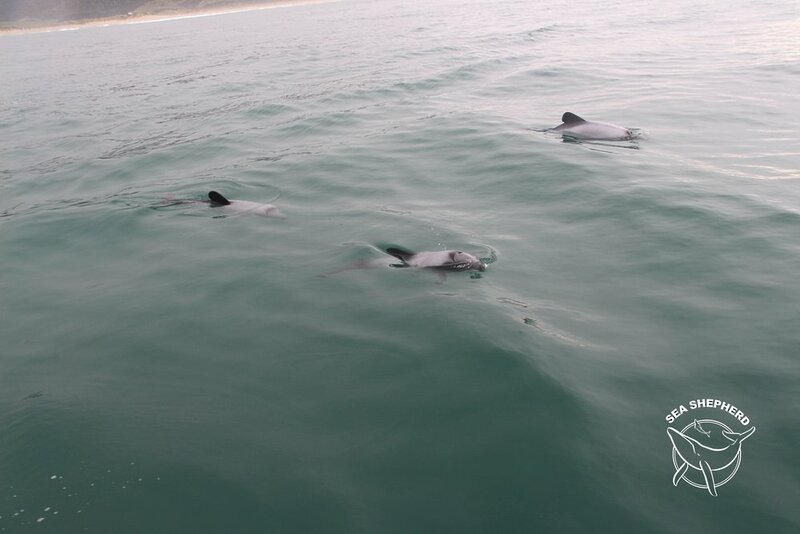 The last survey of Curio and Porpoise Bay was commissioned by DOC in 2008 resulting in an estimate of forty-nine dolphins. This matched similar fieldwork in 2002/03 and conversations with local fisherman at the Waikawa wharf in 1997/98 which confirmed Pahu numbers have decreased considerably since the 1980’s where it was not uncommon to see forty. They also advised Pahu are very rarely seen north of Porpoise Bay, but often seen travelling south west. It is possible that the Catlins Pahu are more threatened than the Maui. Campaign Leader, Grant Meikle.